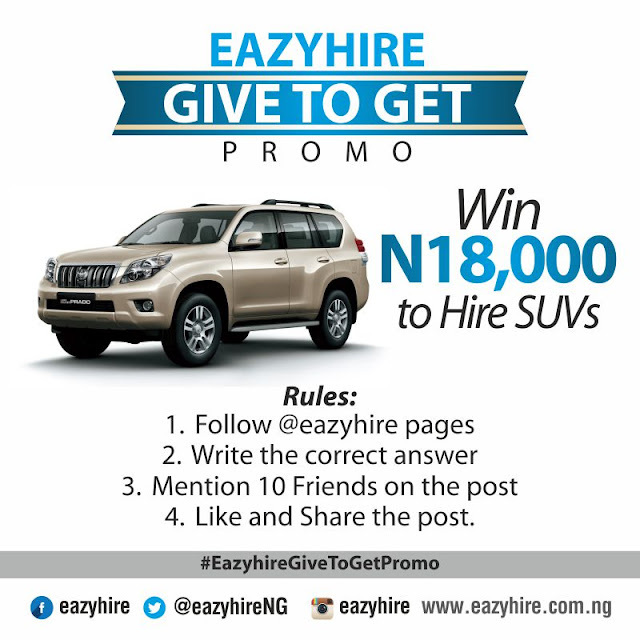 Eazyhire is a company where you can Lease and Rent. Anything. Anybody. From wherever you are, with your mobile phone! 4. Like and share the post.